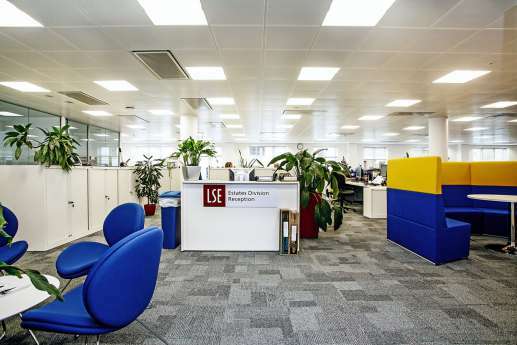 As part of the LSE’s major campus redevelopment, we worked with a project team including Gardiner & Theobald, The Fulker Consultancy, CBG Consultants, and Architecture PLB to refurbish Tower One. 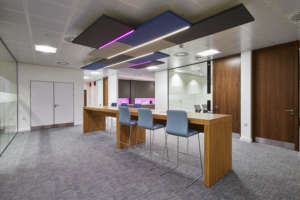 Working to a tight timeframe, we completed the project over seven weeks, including substantial alterations to existing M&E services throughout the building. 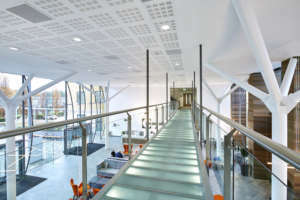 We also installed new DX units and condensers along with a new plant deck. 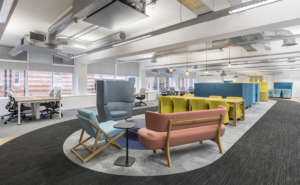 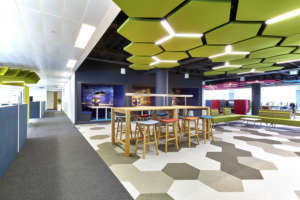 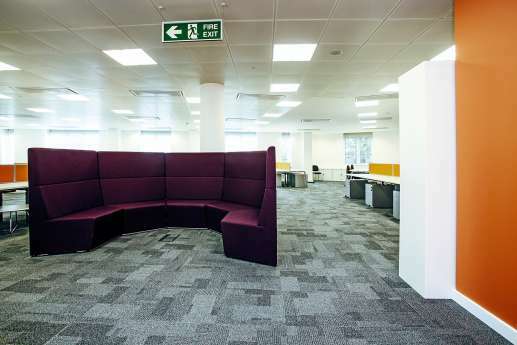 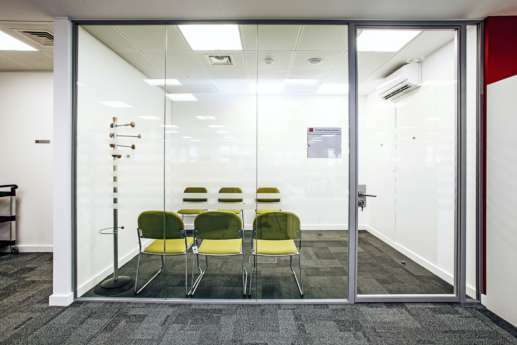 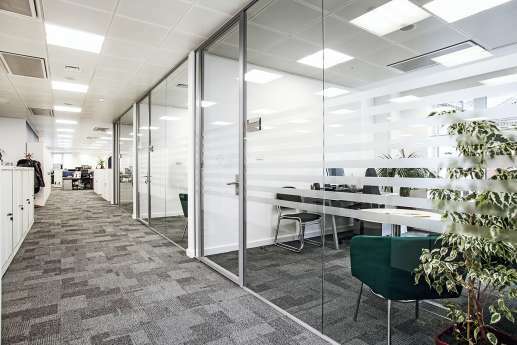 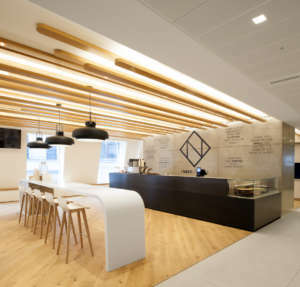 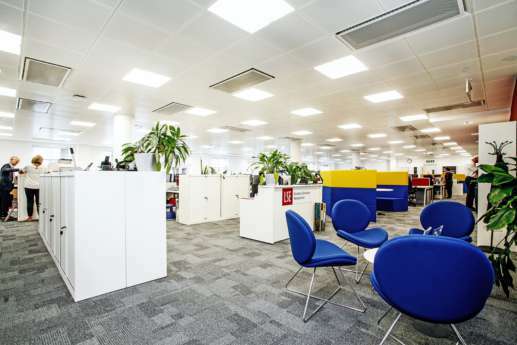 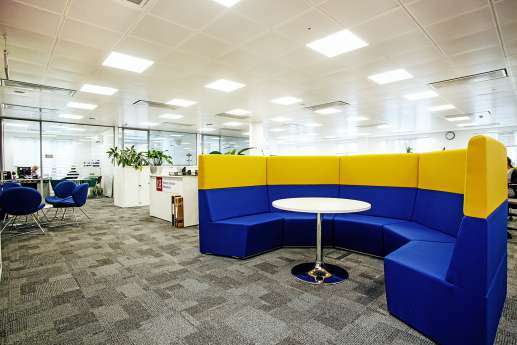 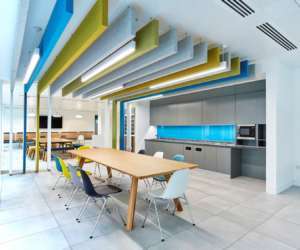 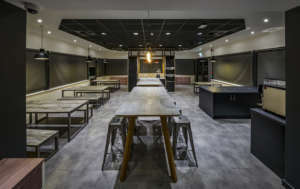 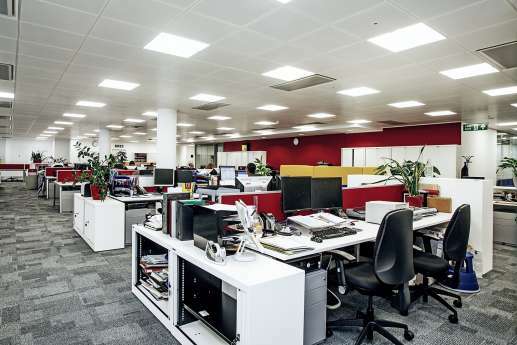 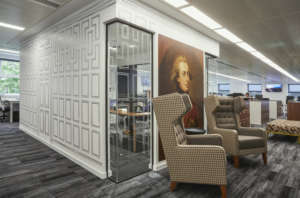 The refurbishment also involved creating a new office layout with new glazed partitions, an open plan working area, various breakout areas, and three kitchen areas. 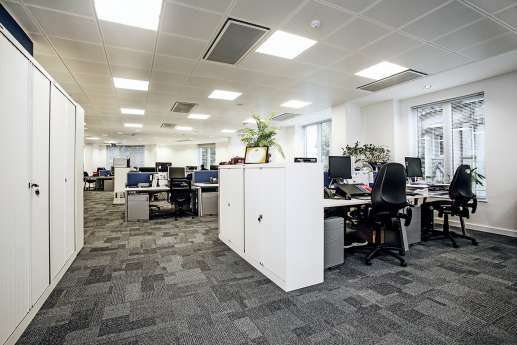 Working closely with the landlord, we ensured residential apartments in the same building were unaffected or disrupted during the works. 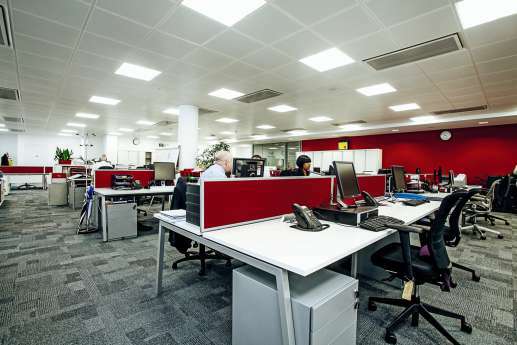 This meant restricting noise outside normal working hours and keeping the site kept clean and tidy at all times.